We had a wonderful first week of school! It was great seeing families on Monday at our Meet and Greet night and then to see the kid's excited expressions as they entered school on Wednesday. Every teacher and administrator loves the first day of school. We hope your child felt the excitement, the joy and anticipates an amazing year to come. 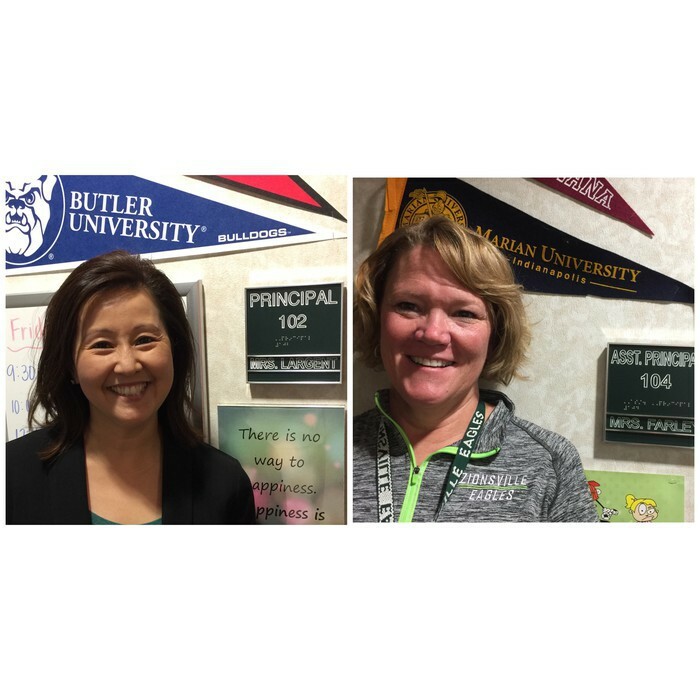 We are thrilled your child is with us at SGE! Welcome! Noah Genung-Noah was very helpful to many adults his first week of school. Thanks Noah! 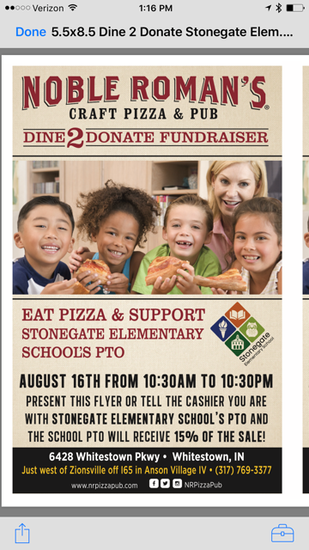 The 3rd annual Stonegate Elementary Family Wellness Night is just around the corner. Mark your calendars for THURSDAY, SEPTEMBER 20th 6:00-7:30 p.m. We are looking for community members with a wellness related business or service who would like to share information and/or provide donations for our Wellness event. If you or someone you know may be interested, please complete the form found at https://goo.gl/forms/46O0lhKanWSPeyah2 and submit to Mrs. Torrance by August 31st, 2018. We are looking forward to hosting another successful event highlighting WELLNESS 360 and being STRONG IN EVERY WAY! 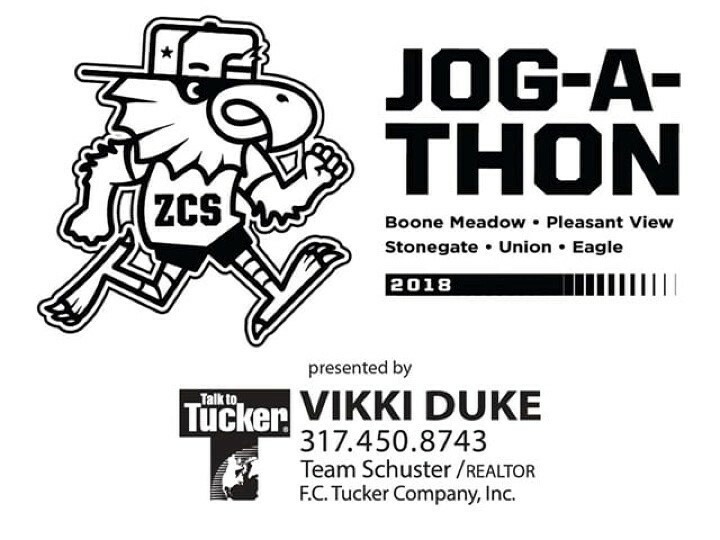 If your company is interested in being a sponsor with your name/logo on the back of 3,000 Jog-A-Thon t-shirts, please email heathervergara@me.com for more information. 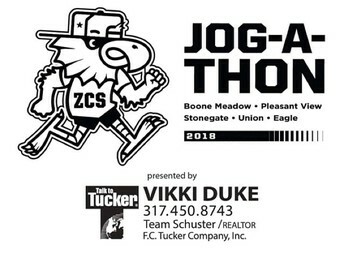 DEADLINE TO SPONSOR is August 22nd.